The 10 Best Fashion Books To Add To Your Coffee Table! 10 of the best old and new fashion books every fashion and style lovers should add to their reading list. 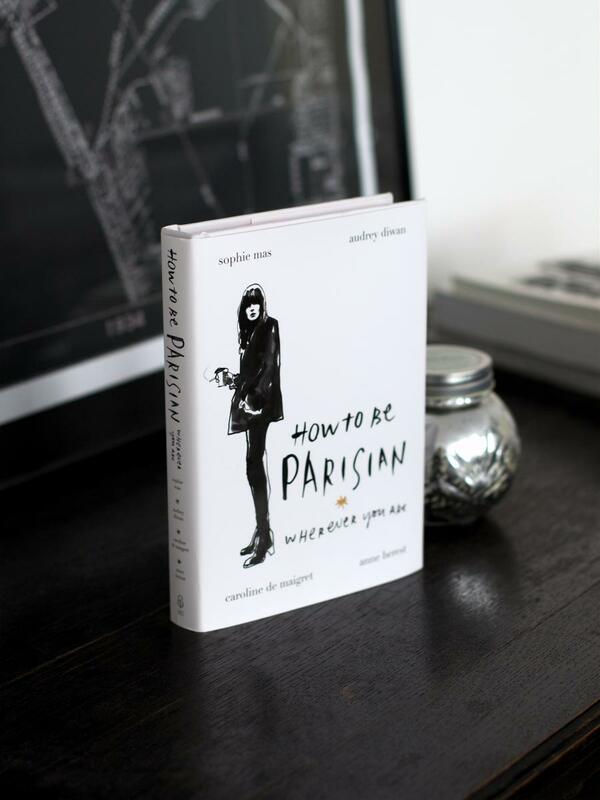 . .
"From four stunning and accomplished French women – at last – a fresh and spirited take on what it really means to be a Parisienne: how they dress, entertain, have fun and attempt to behave themselves. 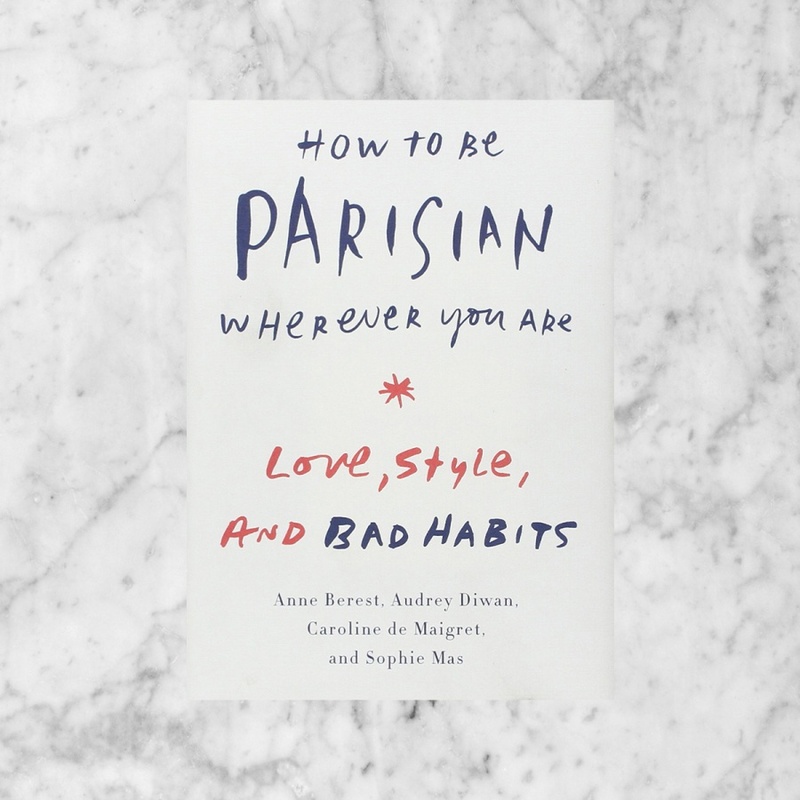 The authors – Anne Berest, Audrey Diwan, Caroline de Maigret, and Sophie Mas – unmarried but attached, with children – have been friends for years. Talented bohemian iconoclasts with careers in the worlds of music, film, fashion and publishing, they are untypically frank and outspoken as they debunk the myths about what it means to be a French woman today." "This one-off collection of Alexa Chung's writing, doodles and photographs combines stories of early style inspirations such as her grandpa and the Spice Girls with discussion of figures of obsession like Jane Birkin and Annie Hall, reflecting on heartbreak, how to get dressed in the morning, the challenges of taking a good selfie, and more. Witty, charming and with a refreshingly down-to-earth attitude, It is a must-have for anyone who loves fashion, worries about growing up, or loves just about everything Alexa Chung." "Delightfully underscored by Grace’s pen-and-ink illustrations, Grace will introduce readers to the colorful designers, hairstylists, makeup artists, photographers, models, and celebrities with whom Grace has created her signature images. 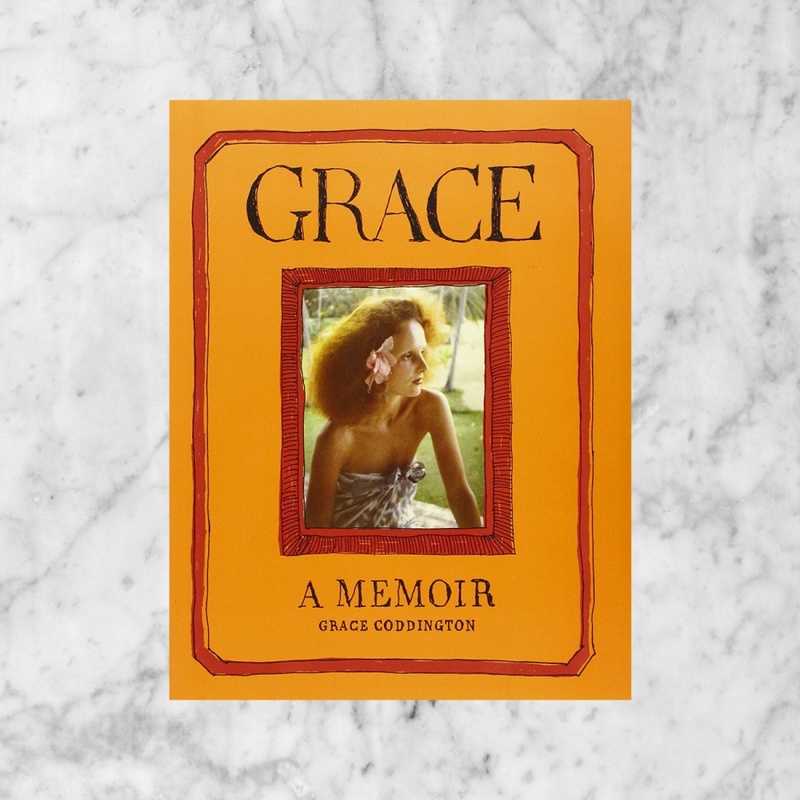 Grace reveals her private world with equal candor — the car accident that almost derailed her modeling career, her two marriages, the untimely death of her sister, Rosemary, her friendship with Harper’s Bazaar editor-in-chief Liz Tilberis, and her thirty-year romance with Didier Malige." "In Korea, healthy, glowing skin is the ideal form of beauty. It's considered achievable by all, men and women, young and old — and it begins with adopting a skin-first mentality. Now, this Korean beauty philosophy has taken the world by storm! 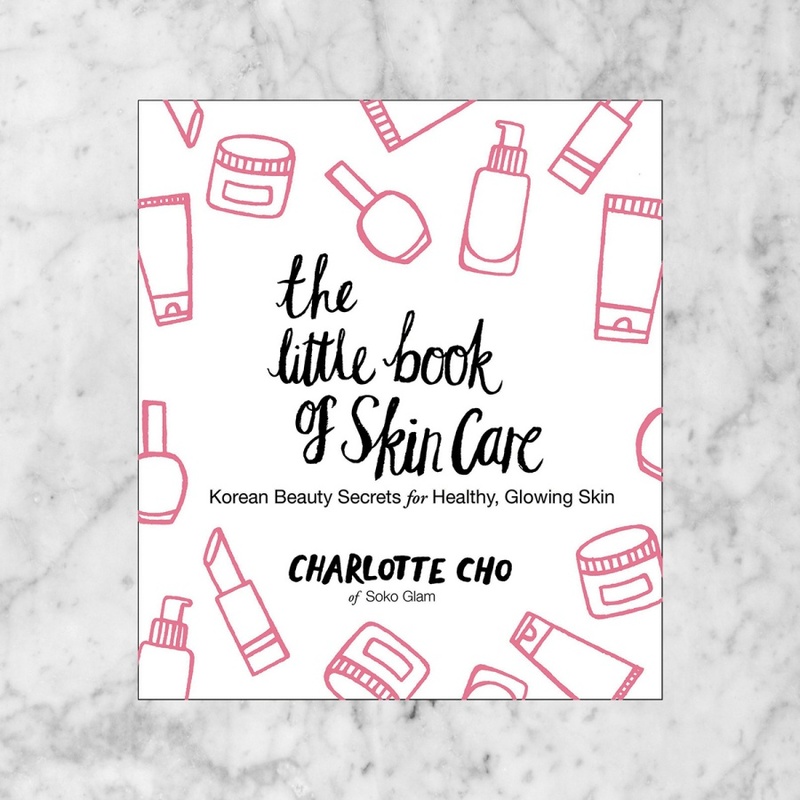 With the knowledge of an expert and voice of a trusted friend, Charlotte's personal tour through Korean beauty culture will help you find joy in the everyday beauty routines that will transform your skin." 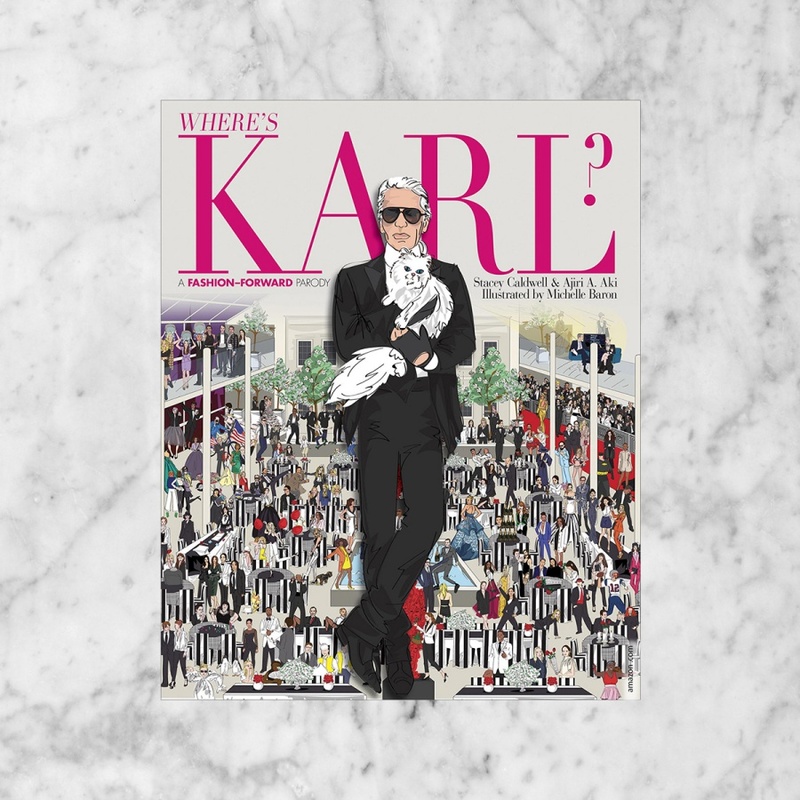 "Always on the go, Karl Lagerfeld is everywhere and nowhere all at once. Now, fictional fashion blogger Florence de la Sabine (you can call her Fleur) must find him – surely an interview with him will set her website apart from the rest. But where will he turn up? Roll up your Alexander McQueen skull sleeves and bust out your vintage Chanel monocle as you follow Fleur all around the world's hottest fashion scenes searching for Monsieur Lagerfeld." "Filled with how-tos, personal essays, anecdotes, recipes, and a liberal dash of style, all in good taste will transform you into the hostess everyone wants an invitation from. the book covers the essential lost artshow to shuck an oyster, curate a vibrant guest list, guide a dinner-table discussionright alongside modern conundrums such as instagram etiquette at dinner. 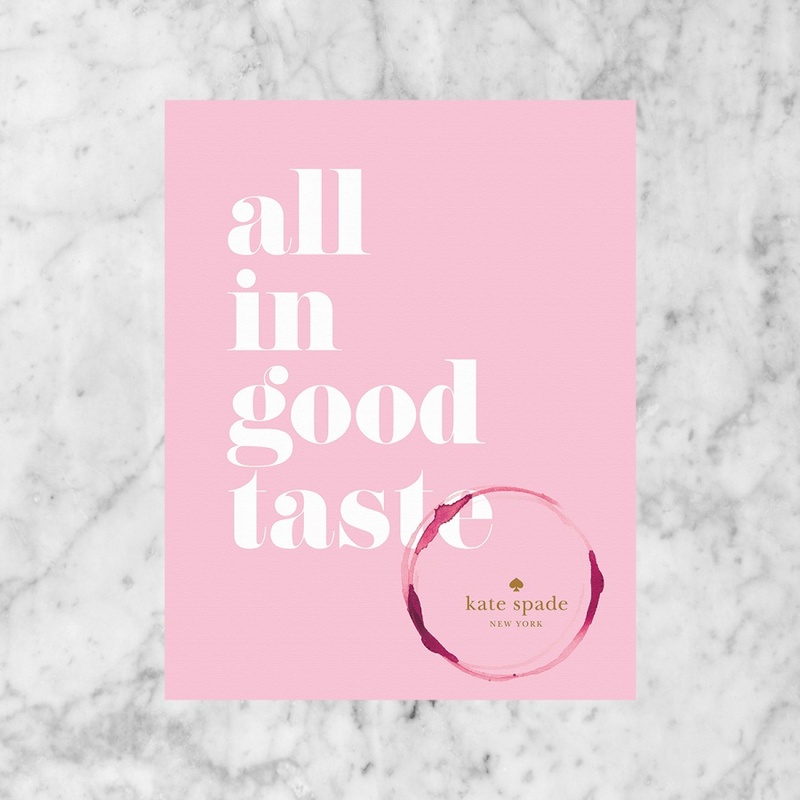 whether you entertain a little or a lot, or just love being the person everyone wants to sit next to at dinner, all in good taste is the modern classic youll treasure for years." 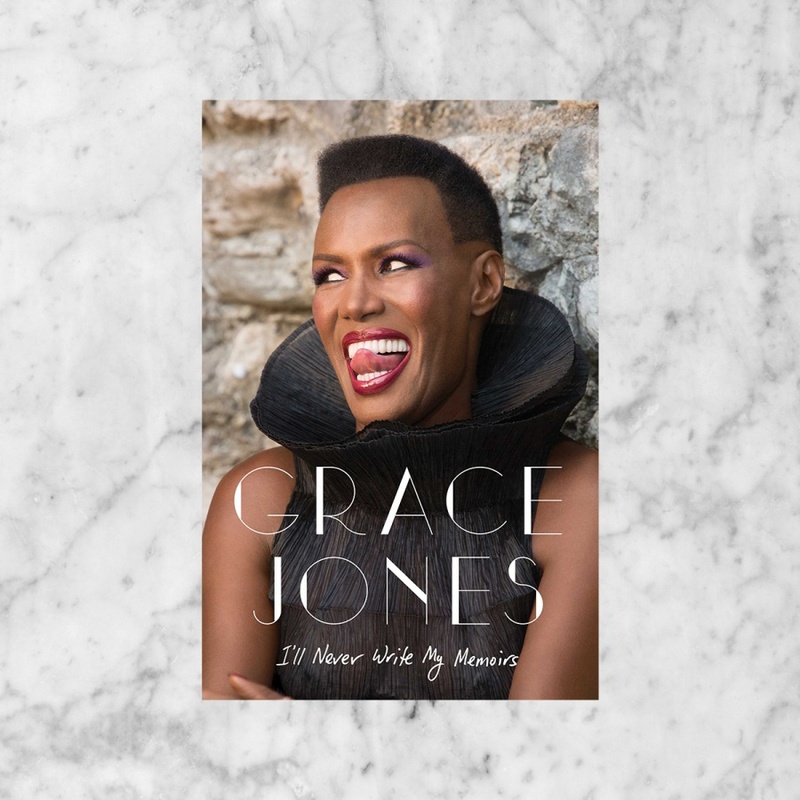 "Legendary influential performer Grace Jones offers a revealing account of her spectacular career and turbulent life, charting the development of a persona that has made her one of the world’s most recognizable artists. Featuring sixteen pages of stunning full-color photographs, many from her own personal archive, I’ll Never Write My Memoirs follows this ageless creative nomad as she rejects her strict religious upbringing in Jamaica; conquers New York, Paris, and the 1980s; answers to no-one; and lives to fight again and again." "Illustrated with delightful photographs and drawings, this beautiful book is the perfect gift for both the style-conscious and the desperately in need! 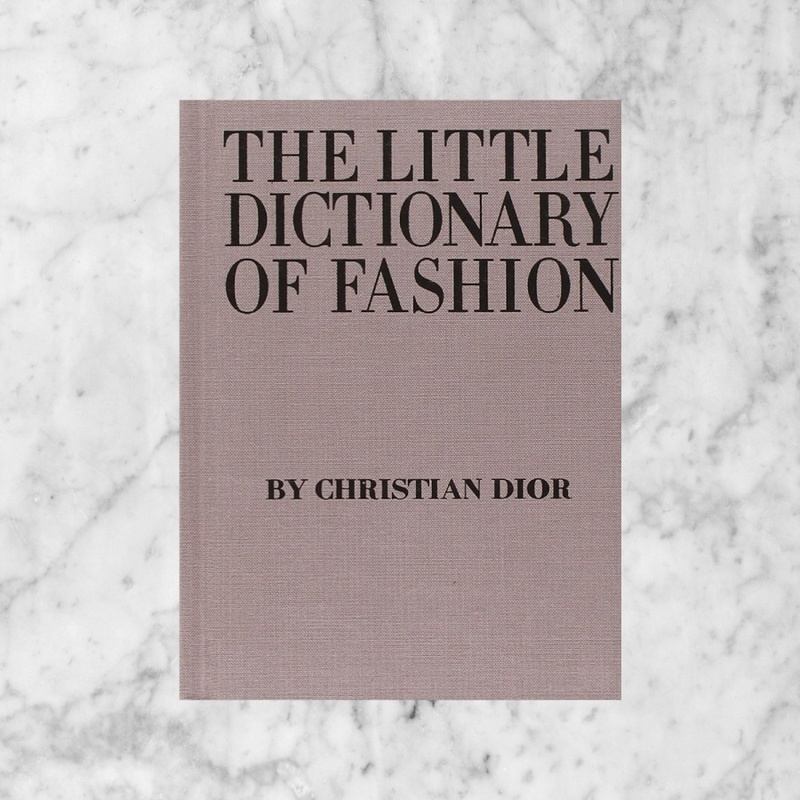 Christian Dior reveals the secrets of style in his indispensable guide that covers everything from what to wear to a wedding and how to tie a scarf to how to walk with grace." "A sumptuous monograph tracing the life and legacy of fashion luminary Oscar de la Renta. ﻿In October 2014 one of the fashion world’s champions, Oscar de la Renta, passed away, a great loss brightened by the innumerable successes of his half-century reign. 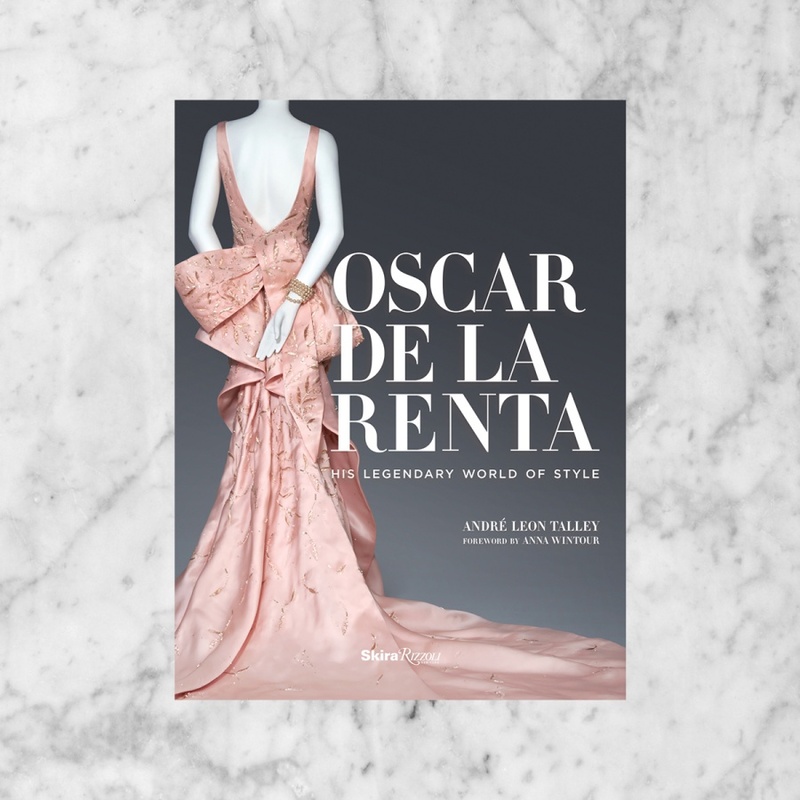 In this intimate volume, longtime editor and friend André Leon Talley recounts de la Renta’s journey through nearly 70 iconic dresses, mainly made for private clients, accompanied by fascinating stories of the exquisite craftsmanship and the legendary friends that brought each gown to life." "A fashion A-lister, beloved by top fashion editors and aspiring fashionistas alike, she takes a candid and self-deprecating approach that's thoroughly unique. 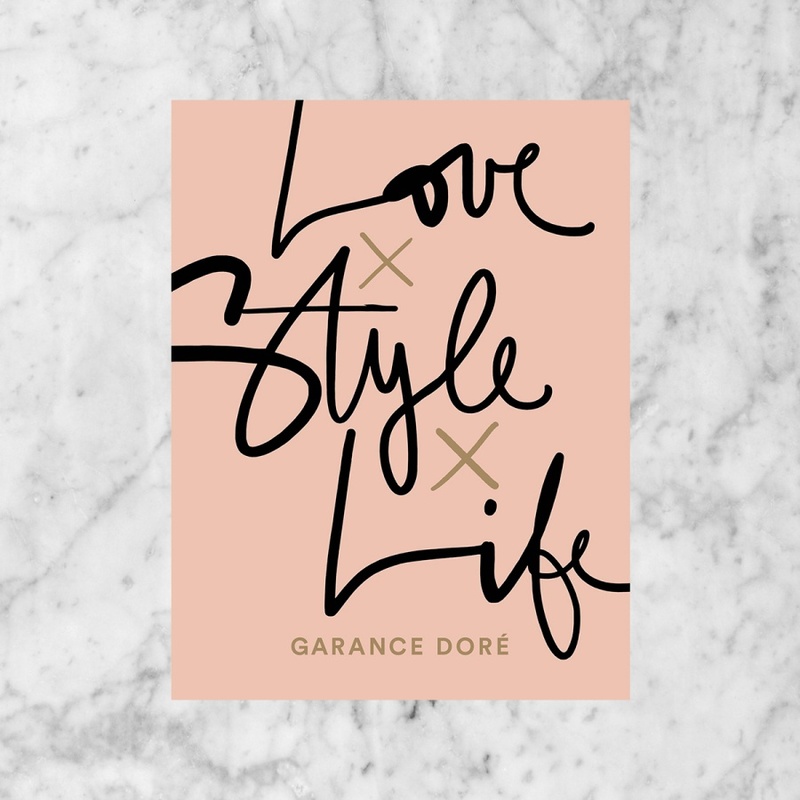 Part-style guide, part-visual diary, part-intimate look into the world of one of fashion's most powerful influencers, Garance surprises us with her candour and intimacy, blending deeply personal storytelling with her unmistakable photos and illustrations in a unique narrative journey."